Can I get heated seats? Do I have to get a sunroof? 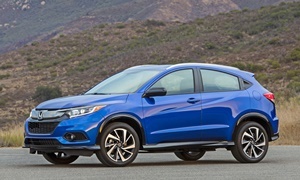 Find out what you need to know about Honda features right here. Blind spot camera, passenger sideProvides a rearward view along the passenger side of the car at any speed. Provides a rearward view along the passenger side of the car at any speed. None of our members have yet commented on the available features of the 2019 Honda .